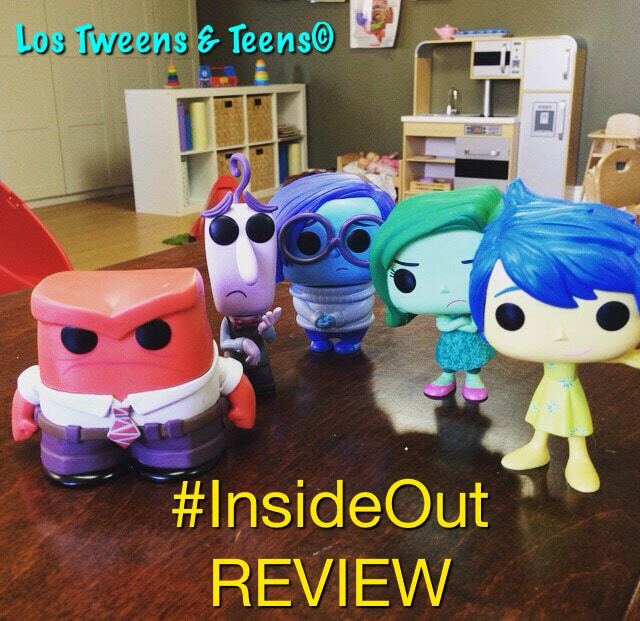 I felt a knot in my throat and tears welled in my eyes as I watched the preview to Inside Out. My work and passion flashed before my eyes and as a mental health professional I was elated to know that Disney Pixar had taken on the world of emotions and the workings of the mind with the mesmerizing art and storytelling that only Disney Pixar can give us. Ever since that day, I have been on the quest to see this magical movie. I am happy to say it did not disappoint! As parents you can use the emotional characters as a means to have an open dialogue with your tween about how they experience emotions in their mind. You can do it by using the information in the movie since Director Docter went to “the” source on all things emotions, Dr. Dacher Keltner, co-director of the Greater Good Science Center, who has studied emotions for the last 25 years. However, I don’t imagine even Keltner could have personified the emotional world of an 11-year-old quite like Docter and his team. Riley has fear, joy, anger, sadness, and disgust as the emotions that control her mind. Using this from the movie, you can wonder with your Tweens what feelings tend to control the console of their minds. Wonder with them what feeling they wish was not controlling them and give them your ideas, values, and directions on how to change and work with that feeling. The pivotal plot twist in the movie is when joy and sadness get lost in long term memory, leaving fear, disgust and anger in charge. This turn of events causes Riley to make many choices and lose many aspects of herself. The audience at this point of the movie was both engaged and uncomfortable. As a psychotherapist, I understand the audience’s discomfort. Many of us tend to avoid feelings and certain memories, and this time in the movie causes the audience to witness and feel the results of losing joy and meaningful memories from our protagonist’s life. As a parent you can use the symbolism of the movie and wonder with your tween what happens when fear, disgust, and anger take over their mind. The truth is most of us make our worst decisions when fear and anger take the lead. Tweens tend to have a lot to fear since they are constantly maneuvering between being the kid that wants to play and be taken care of and the kid that wants to grow older and have more responsibility. Like most of the great movies, this is a coming of age story, a story of transitions, and a story of the importance of family. In an interview, Mindy Kaling, the actor who gives the voice to disgust was quoted as stating how she thought it was beautiful that this movie tells kids that it is hard to grow up and it is okay to be sad about it. Yes! This is another great topic the movie allows us parents to tackle, especially since our protagonist does not have an easy go at the changes and transitions that growing up brings for her. But it is important to understand that ALL the emotions are necessary if we are to give our tweens the opportunity to grow and move into adolescence. Protecting them from harm or emotional pain will only burden and stifle their ability to launch. As parents, we need to remember that growing up is allowing your tween to experience the hard stuff and understanding that without the hard stuff we lose our relationships and certainty in the world. The movie does a beautiful job of showing us many aspects of this growing up process. I highly recommend this movie. I will be using it moving forward at my center, The Nest,and with all the families and kids that come to speak to me about their world and their challenges growing up. I thank Docter and his team for bringing the world of feelings and the mind to life! 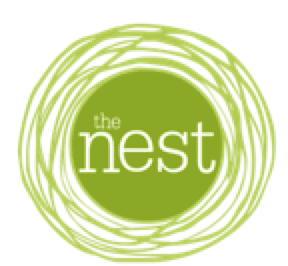 Thank you to The Nest and the team at Los Tweens, we’re overJOYed to have been a part of this dialogue!